Took a little while to figure out how to put this one on - at first I could only make it into a dress with a cape - but once I found the instagram videos everything made sense. Really like the colour and the weight of the fabric. Looking forward to learning lots of different ways to wear it! The dresses arrived far quicker than I thought they would and they were all well packaged. The quality was exactly what I expected for the price I paid. Great value for money. I would definitely recommend for an affordable and consistent bridesmaid option. Ordered this dress for my daughter to wear to her sisters wedding. The dress was beautiful and well made. We did the custom size ordering. I don't know if I measured wrong, or what, but we had to go to the tailor and have a couple inches taken out of the straps. It was a quick and simple fix. Overall I am very happy with the purchase. The dress arrived within the time frame stated. I am now looking for a homecoming dress for my daughter. Millybridal UK had earned a customer for life in me. I'm even thinking about them for my wedding dress!! Wonderful dress!!! Beautifully made, great fabric, nice construction. Ordered 3, for our bridesmaids dresses! Will have to exchange one for a size larger, so will see how that process goes. Great value. Thanks! I will wear this remarkable dress on my sister's wedding ceremony. 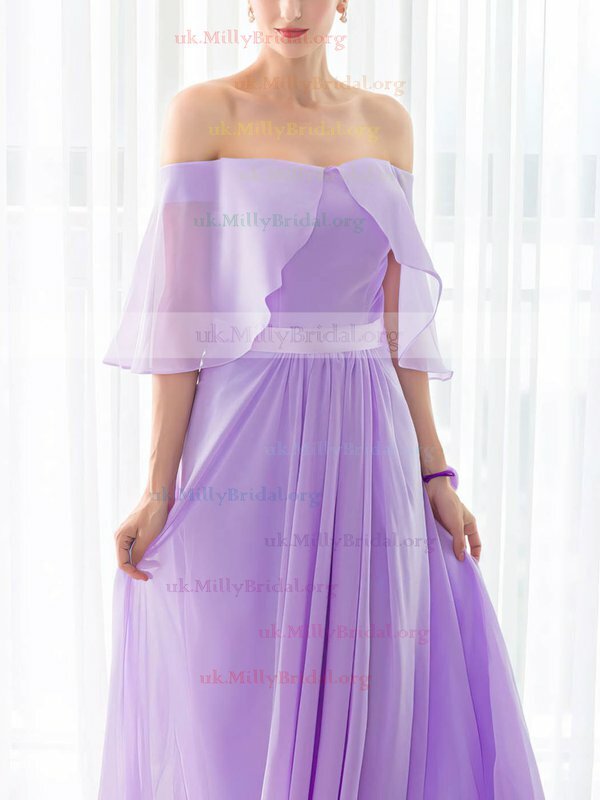 It is the first time that I purchased a dress from Millybridal UK, and I am very satisfied with the service as well as the quality of the item. Thanks. I got my dress yesterday and i love it. i was worried about the colour and if it would fit me properly and it fits prefect and i love the colour. i will be ordering all my dresses from Millybridal.org as the service is very good. My dress came in right on time (the date it was predicted to get here) and I was so stressed that it wouldn't. The dress is exactly like the one I ordered and that was also great. Perfect dress. So comfortable. I ordered this in size 12. the dress is close-fitting. I dressed it up with heels for a corporate party and got a lot of compliments. I received my dress - absolutely stunning!!! I've never been much of a dress person because fit off the rack was always an issue for me. The size fits was magic - perfect fit. Can't be any happier. Will definitely recommend to family and friends. Thanks.